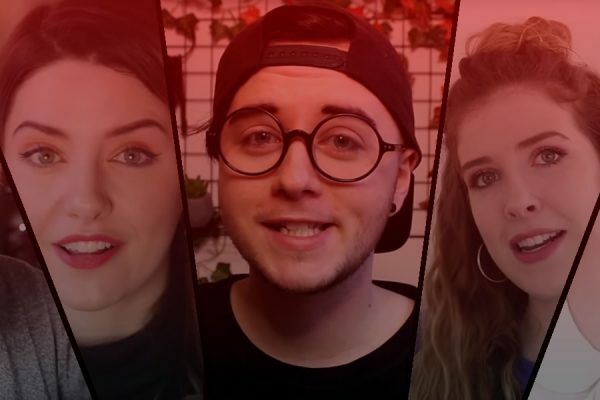 Over 80 creators took part in the second TenEighty Yearbook, including some of the UK YouTube community’s most loved faces, such as Dodie Clark, Oli White, Connie Glynn, The Lean Machines, Thomas ‘TomSka’ Ridgewell, Hazel Hayes, and PJ Liguori. 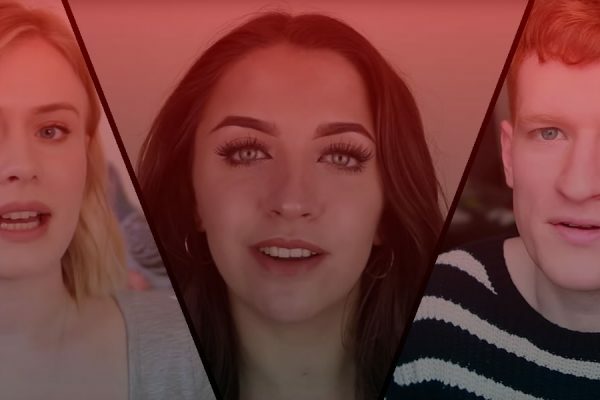 International stars featured include Nathan Zed, Gabbie Hanna, and Chandler Wilson. 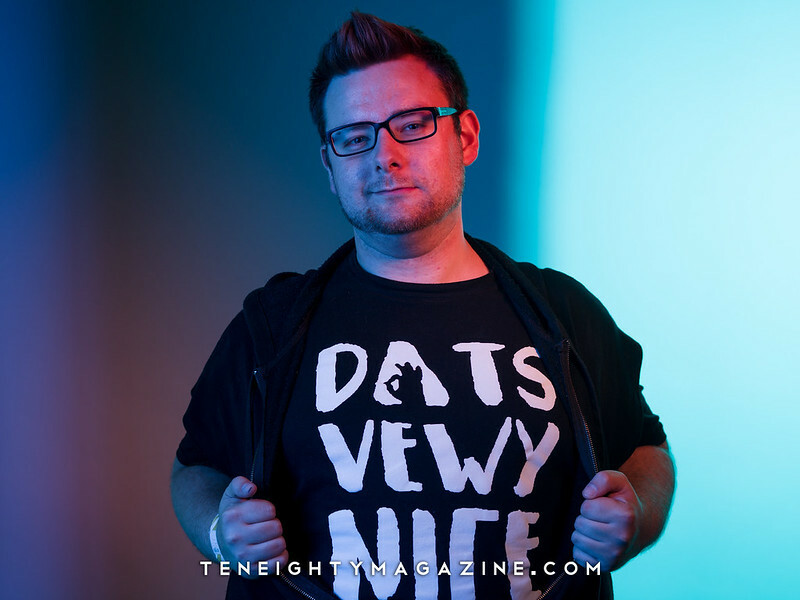 Creators joined TenEighty backstage at Summer in the City 2017 to have their picture taken by lifestyle photographer Dave Bird. He was assisted by Liam Curtin, Conor Riley, Tilly Pearce, and TenEighty co-editors AJ Brinnand and Teoh Lander-Boyce. 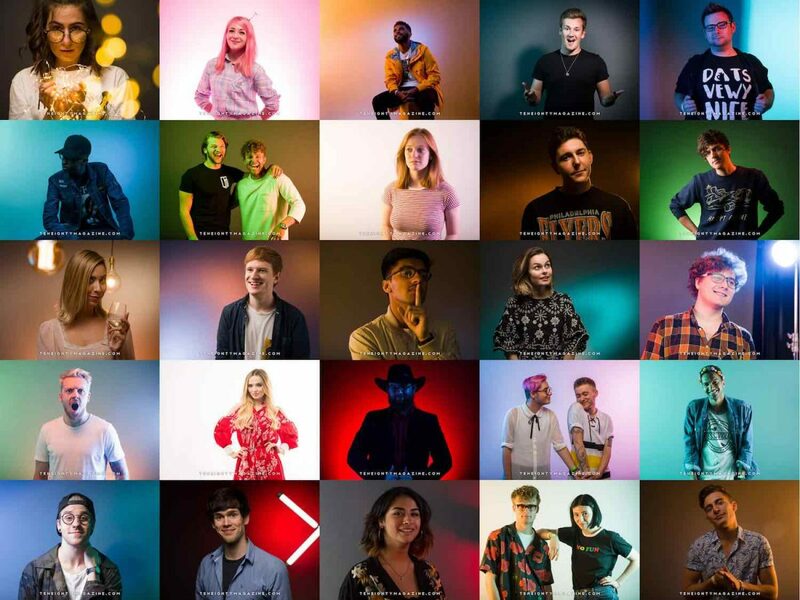 The full photoshoot can be viewed by swiping right or left in the Flickr widget below. You can also check out last year’s Yearbook here. Want more from Summer in the City 2017? 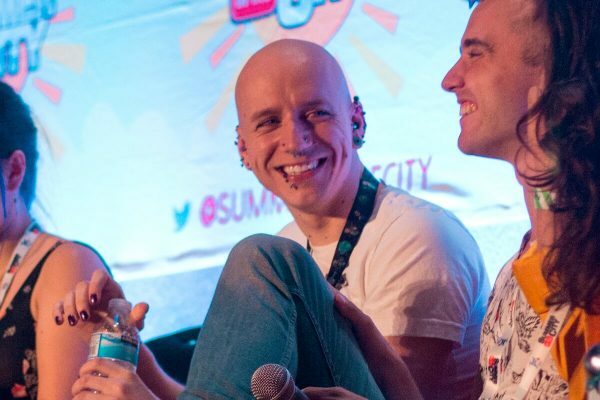 Check out our Summer in the City tag, where you’ll find all of our coverage from panels and stage performances, as well as some other fun extras.